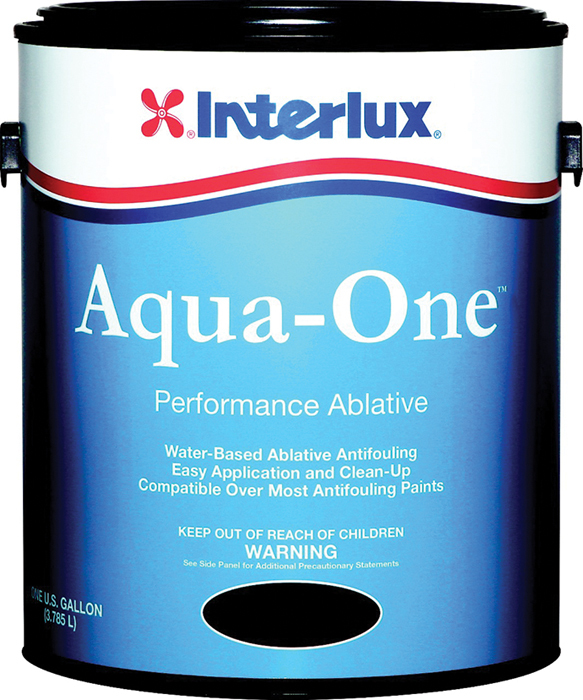 Aqua-One is a water-based ablative antifouling that delivers strong protection for all areas. The ablative action wears away with use, minimizing build-up and heavy sanding between applications. Compatible with most antifouling paints for power and sail boats in all waters. Easy site. Easy checkout. Hopefully the merchandise is good. had what I needed and could get it here quickly! Best Prices versus even Local Parts Stores, even with the shipping costs, just hope everything fits, don't we all, lol.